1. 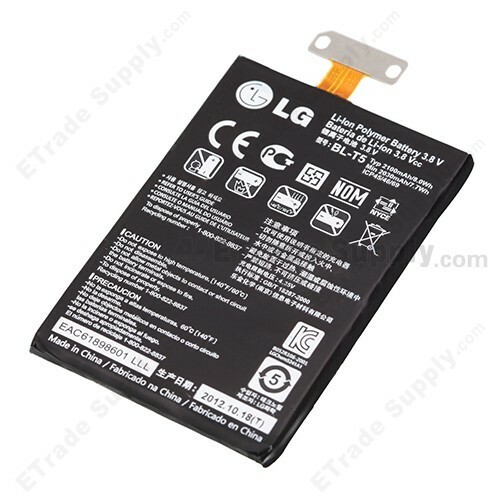 The OEM LG Nexus 4 E960 Battery is Reclaimed Original OEM, Appearance of gently used. Also it is your Nexus 4 battery life isn't on par with some other newer Android phones? If yes, why not use this one? 2. 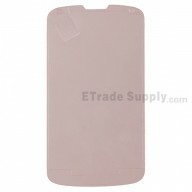 This 100% original extended lithium-polymer battery Battery is for Nexus 4 E960. 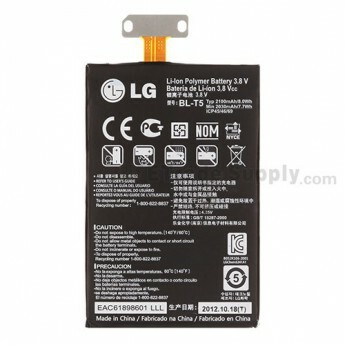 The capacity of this LG Nexus 4 E960 extended battery is 2100 mAh, which is said to last about half day. For proper maintenance of a lithium-based battery, itâ€™s important to keep the electrons in it moving occasionally. 3. 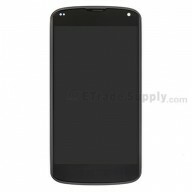 If you use the Nexus 4 moderately, the battery will last several days. 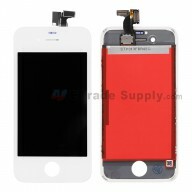 But if you use it a lot, then the battery will die at a faster pace. And the LG Nexus 4 battery canâ€™t be taken out. 4. Be sure to go through at least one charge cycle per month (charging the Nexus 4 E960 battery to 100% and then completely running it down). You should use your Nexus 4 Battery regularly. 1. 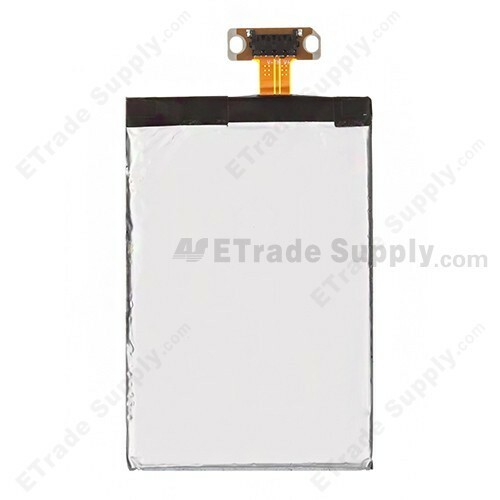 ETrade Supply cooperates with many OEM (Original Equipment Manufacturer) agents so as to guarantee a competitive price and the best quality service. 2. ETrade Supply has established the ISO9001 certified QC procedure. For each LG Nexus 4 E960 replacement battery, we apply strict cosmetic inspection and functionality test process before packaging and transportation. 4. 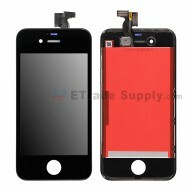 Apart from this part, ETrade Supply supply other Nexus 4 replacement parts, such as Nexus 4 replacement Screen. 2. Any corrosive material should be kept away from this Nexus 4 battery, and please keep them in a dark and dry environment and do not pile them up. 3. Please do not store Nexus 4 batteries in high temperature environments as there is a risk of explosion. 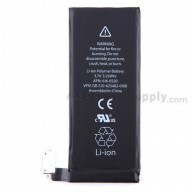 Do not drop the battery, it may get damaged and leak dangerous materials. 4. It is advisable to dispose of useless Google Nexus 4 batteries properly, in order to protect the environment. Do not put batteries in fire or water. Battery life is not much better than my old battery. One thing I've noticed is that at about 6% my phone dies - not even power down. So there's some issue with it. It's work really good and last longer. I'll recommend it. The battery was dead on arrival. DO NOT BUY. But pls note that each item was strictly checked before it shipped to our customers. According to our return policy, Any defective product you bought from ETS can be returned within 180 days from original purchasing date. Would you pls open a WEA process on our website first and then we will solve your problem ASAP once your WEA approved. Good product. Life seems good at the moment. So far, so good. Life seems okay at the moment; will probably improve in a couple of days.